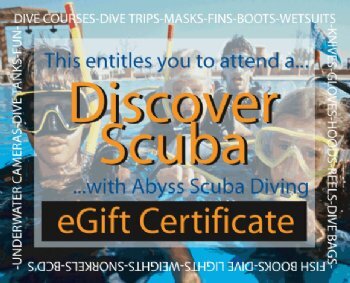 Purchase an Eagle Divers gift certificate for your friends and family for the holidays, birthdays, wedding or any other occassion! Sold in $50, $100, $250, $500 dollar denominations, there is an option for every budget! The gift certificates are emailed to your recipient. 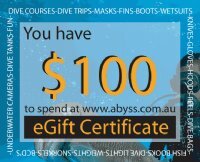 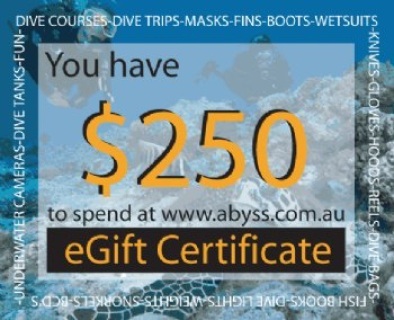 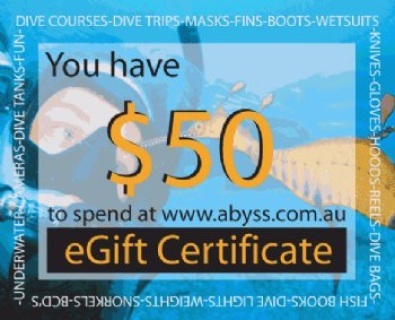 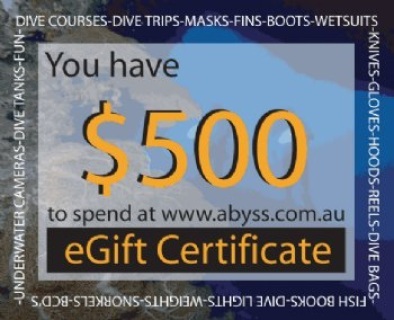 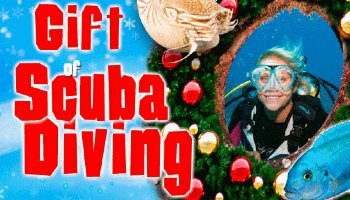 There will be no physical certificate sent..
Buy a Gift Certificate for a friend and family member so they can try our Discover Scuba Diving.